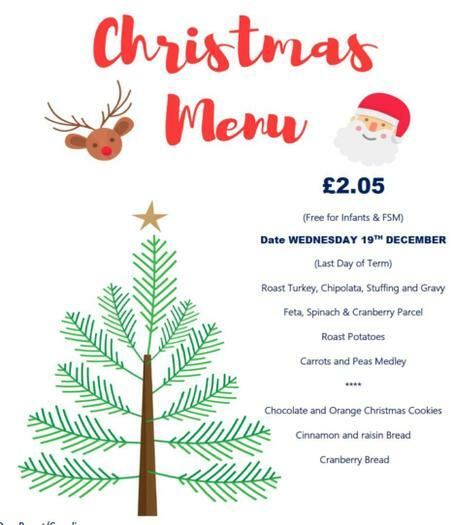 If you would like your child to join in with our Christmas Lunch this year, please send in your slip to book. If your child normally has school dinner every day, you do not need to book. Lunch is still free for Infants and those who receive FSM.